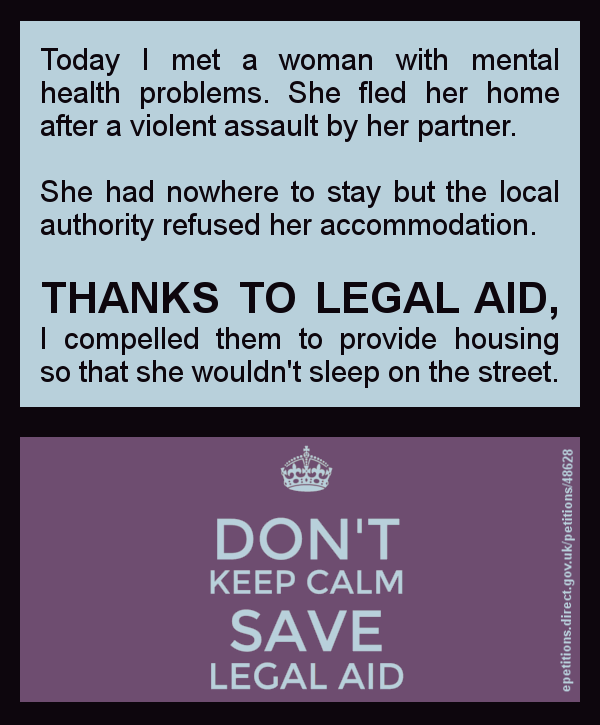 THANKS TO LEGAL AID, I prevented a victim of domestic violence with mental health problems from sleeping in the street. 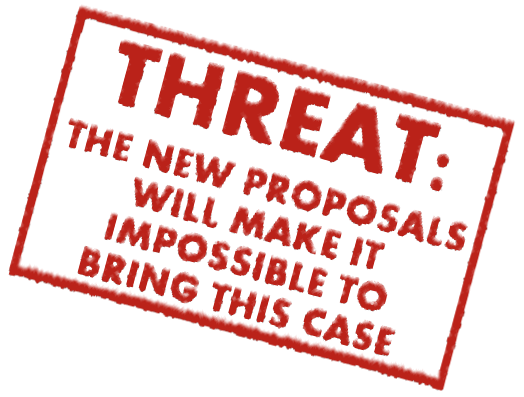 This entry was posted in Actions against local authorities, Clients with mental health problems, Domestic violence, Housing law and tagged cuts to legal aid, Legal aid, save legal aid, save UK justice by thanks2legalaid. Bookmark the permalink.